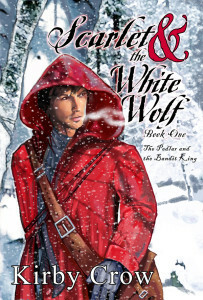 If you STILL haven’t read Scarlet and the White Wolf, Book 1, a new revised edition is on sale at Amazon Kindle for 1/2 price for a short time. Getcha one! 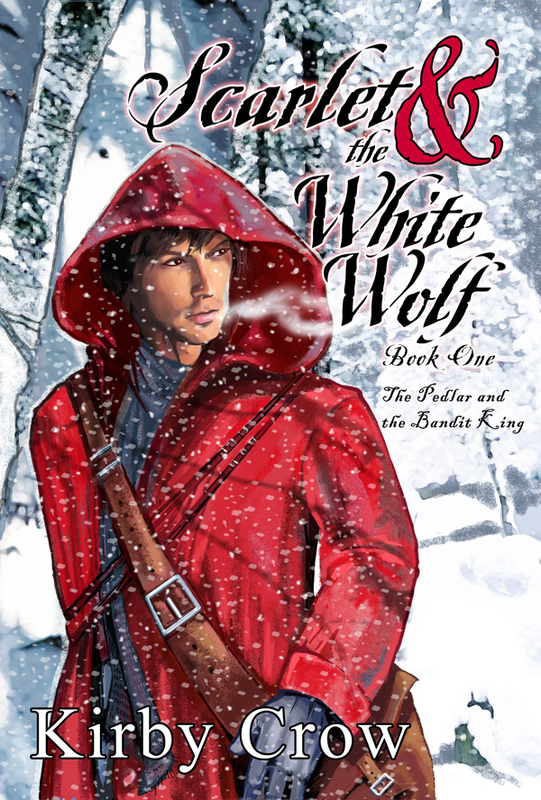 I’m working on revised paperback editions of the first Scarlet trilogy today, but they probably won’t be for sale until the end of the month. If I finish work on The King of Forever paperback edition over the weekend, I’ll announce it, but I’m pretty sure I won’t have the proof before next week. I know that Amazon lets you see the finished paperback digitally, but I prefer to have it in my hands and makes sure its perfect before it goes on sale. 🙂 Gotta look out for you guys!